UltraInflamX PLUS 360 by Metagenics is no longer available online. Metagenics wants you to only buy it directly from your health practitioner. 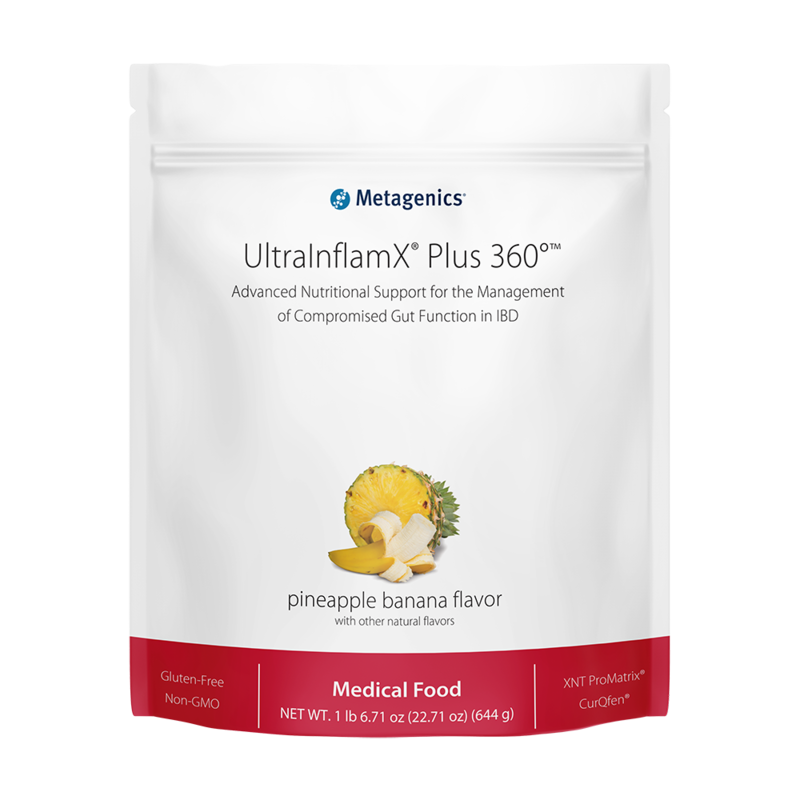 UltraInflamX® PLUS 360Â° is a medical food formulated to provide specialized nutritional support for patients with compromised gut function reflective of an inflammatory response as seen in ulcerative colitis and Crohns disease. Provided in a low-allergenic-potential rice protein base, this formula is enhanced with antioxidant nutrients, selenium, zinc, calcium, folate, and vitamin B12 to address increased nutrient needs and potential deficiencies in these patients. 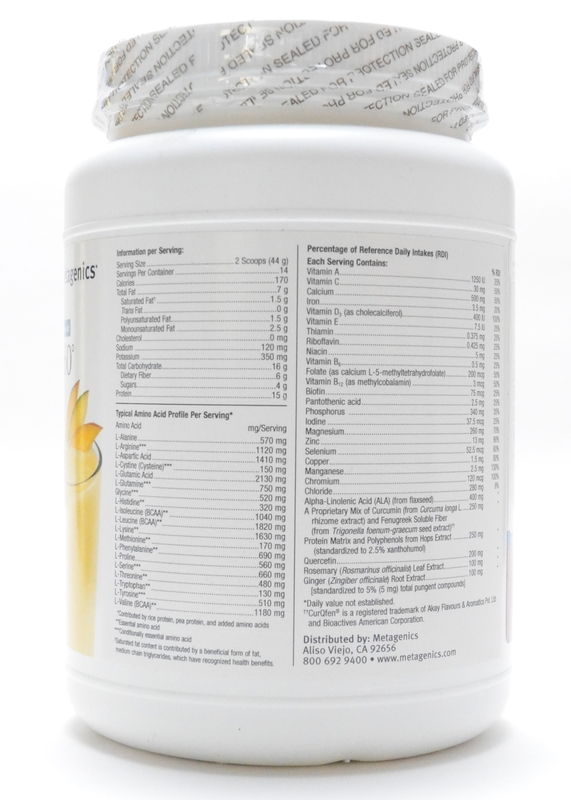 L-glutamine is added to support intestinal mucosal cells. This formula is acceptable for an enteral diet that excludes allergens. Enteral and exclusion diets are often necessary for extended periods for patients experiencing irritable bowel conditions. Click here for PDF copy of the UltraInflamX Program Guide and meal plans. My MD/holistic doctor recommended (or told me straight up) to buy this for ..
My MD/holistic doctor recommended (or told me straight up) to buy this for my recent severe acne problems. She linked my skin problems to IBS and leaky gut. I noticed a dramatic improvement (along with other things). I know this also helps because the few days I ran out and couldn''t pick up another one, my skin got worse.This protein powder also helps with maintaining your weight! I''ve noticed I eat less and feel more full and satisfied when I take this in the morning.On a side note, I had a torn ligament on my palm due to an accident. It''s been inflammed since May 2014. As soon as I started taking this powder, I swear the inflammation went away. I still have limited mobility but I can fully move my palm and form a ball now! 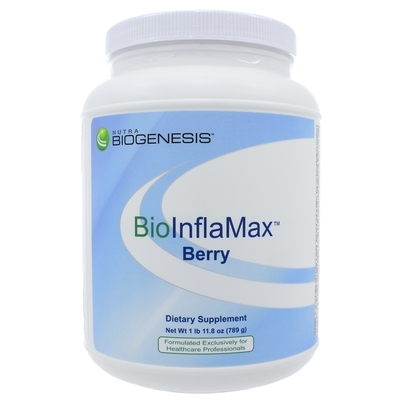 It''s no longer tight and inflammed like it used to be.This is the real deal. This product quite literally saved my life several years ago. In the space of 12 months, I had viral pneumonia in BOTH lungs FOUR separate times. Nothing my conventional MD did helped--yes, it would go away, but it came right back. The fourth time I consulted a homeopathic doctor who diagnosed me with severe inflammation & leaky gut syndrome. We both credited this specific Metagenics product for healing me. At that time, it was only available via Rx. Recently some signs appeared re gut problems because I got off track again, & my body longed for this. But the doc is no longer available--I felt desperate to get it!After only 1 canister, there is ALREADY a definite improvement. I am deeply, deeply indebted to Amazon for making this available to us without the Rx. I don''t need someone else to tell me what''s wrong with my body & how to fix it.--I learned beaucoup from my pneumonia experiences. (If I''d followed everything I knew, I wouldn''t be where I am!) Naturally, I have adjusted my dreadful diet (Big Time), but without this I wouldn''t be healing nearly as quickly as I am. No where near! It is magical stuff!It''s also surprisingly delicious. I cannot praise it highly enough, be more grateful it is still being produced & that now anyone can buy it. 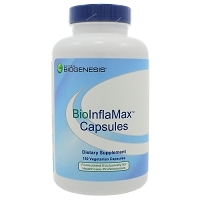 Best protein supplement, effective for anti-inflammation. I take this supplement every day for breakfast. I think it''s delicious, but I know some folks think it takes awhile to get used to the taste of turmeric. Best when mixed with almond milk or used in a smoothie - not so good with just water. This was first recommended by my doctor and I''ve been taking it daily for more than a year. . . I have IBS and have found this product to help my symptoms! In addition, it seems to help reduce swelling in my joints. I mix it with almond milk for a great morning smoothie. This is a can''t live without it now product. If I forget to take it, or run out, my body and I can tell.I also love the flavor. My sister introduced this to me - I kept wondering what that strange concoction she was mixing everyday was! I thought I would change flavors after I started taking it, but I LOVE the spice flavor.This product has nutrients and other natural ingredients that will help relieve IBS symptoms, and more!If you think it is too expensive - eat two more meals at home this month, and skip two lattes. You''ll be glad you did. Blend (for no longer than 15 seconds), shake, or briskly stir about 2 level scoops (53 grams) of UltraInflamX PLUS 360Â° into 8 fluid ounces of chilled water, juice, or acceptable fruit as listed in the dietary guidelines. Follow recommended dosage guidelines (Program Guide) or as directed by your healthcare practitioner. Consume within 10 minutes of reconstitution.